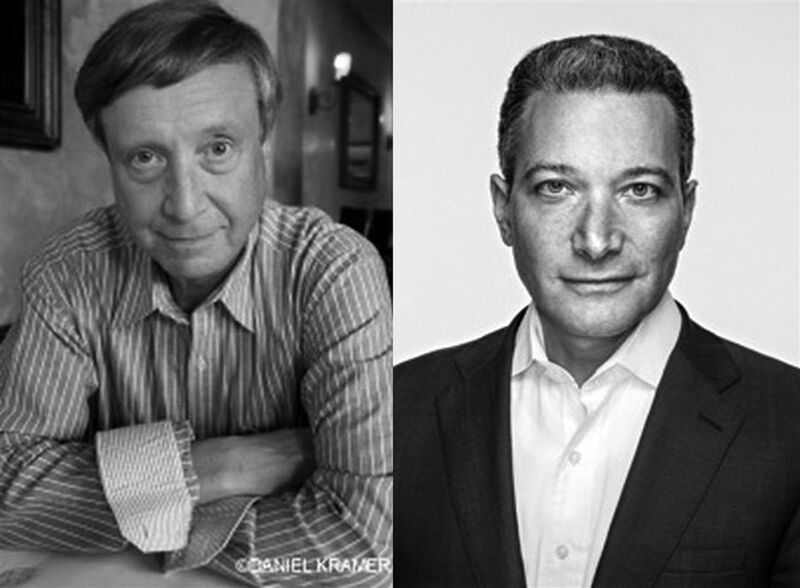 Each year, The Hun School of Princeton welcomes a group of extraordinary authors, artists, and thought leaders as members of its renowned Centennial Speaker Series. The Series is designed to expose students to ideas and entertainment that will provoke thought and stretch their understanding on a range of real-world topics and issues. 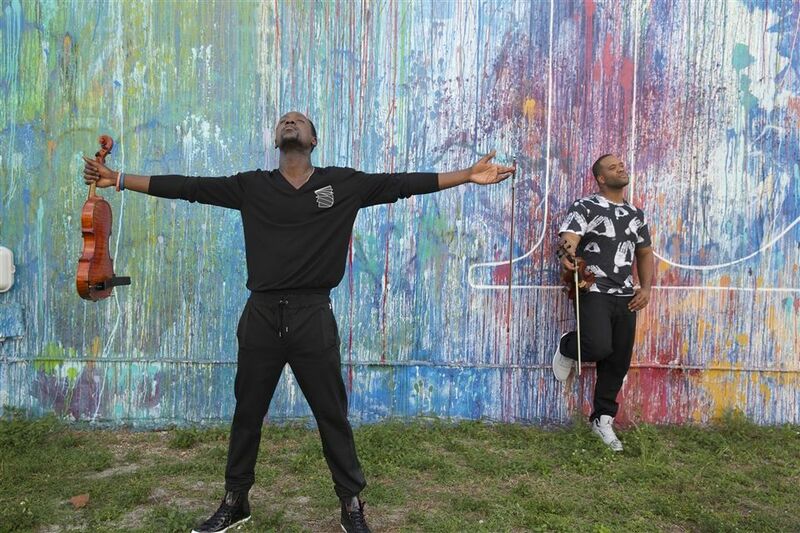 Black Violin is a musical duo from Florida that blends Classical influences with Hip Hop. Kev Marcus and Wil B have spent the last ten years working to encourage and empower people of all ages, ethnic and socioeconomic backgrounds to find what connects us, rather than shine a light on what divides us. They use their talent as string musicians to spread a message that challenges the world’s view of what it means to rise above labels, be daring enough to follow your passion and most of all, be true to yourself. Black Violin has collaborated with Alicia Keys, Wu-Tang Clan, and Mike Shinoda of Linkin Park. As producers, they have worked with Kanye West, Tom Petty, Lupe Fiasco, and Aerosmith. Having recently released an album titled Stereotypes, they are currently on a 52-stop world tour. 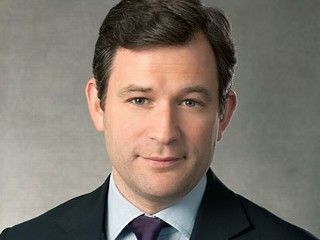 Dan Harris is co-anchor of both Nightline and the weekend editions of Good Morning America on ABC News. He is also the author of 10% Happier, a #1 New York Times bestselling book about a fidgety, skeptical news anchor who stumbles upon mediation. After having a nationally televised panic attack on Good Morning America, Mr. Harris knew he had to make some changes. A lifelong nonbeliever, he found himself on a bizarre adventure, involving a disgraced pastor, a mysterious self-help guru, and a gaggle of brain scientists. Eventually, Mr. Harris realized that the source of his problems was the very thing he always thought was his greatest asset: the incessant, insatiable voice in his head, which had both propelled him through the ranks of a hyper-competitive business and also led him to make the profoundly stupid decisions that provoked his on-air freak-out. Mr. Harris will talk about his journey and the balance he has been able to find as a result. Open to the Public. Registration is required as seating is limited. Register now! 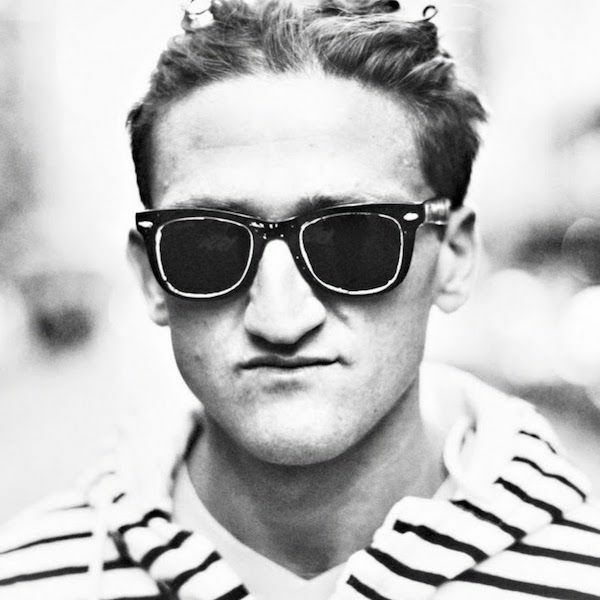 Casey Owen Neistat is an American YouTube personality, filmmaker, and vlogger with a cult following of around 6 million subscribers. He rides a motorized skateboard through cities all over the world documenting events, culture, and life. In 2003 Casey Neistat and his brother Van created a watchdog video called “iPod’s Dirty Secret,” highlighting the device’s 18-month battery life. The brothers documented their customer service calls, during which they learned that the only available option was to buy a new iPod. The video went viral, and Mr. Neistat became a star. Today, his videos earn between 2 million and 24 million views, each. “Neistat brought a filmmaker’s experience to an amateur’s world, and earned more than 1.2 billion views (and likely millions of dollars) in return,” wrote Jessica Contrera for the Washington Post. Travis Roy’s life took a sudden turn when, as a talented and driven young hockey player for Boston University, he was injured while playing in his first game. Mr. Roy was playing for just eleven seconds when all that he had worked for came to a grinding halt: the injury he sustained to his fourth vertebra left him paralyzed from the neck down. What followed for Mr. Roy is an incredible journey of grit and determination to live a fulfilling, purposeful life ... a journey that provides hope for and touches millions. Mr. Roy will deliver the keynote address for the School’s annual Raider Read’s Day. In conjunction with his visit, the School community will host two additional events – Waffles for Wiffle Ball and a Wiffle Ball Tournament. The proceeds of both will go toward a community gift to The Travis Roy Foundation. Visit the Travis Roy Foundation to learn more about Travis Roy, and the crucial work of his foundation. Waffles for Wiffle Ball to Benefit the Travis Roy Foundation - Thursday, October 20th at 5:45 p.m.
Tickets cost $10.00 for students, $12.00 for adults, and $5.00 for children under 12. There is no cost for resident students, but they are encouraged to purchase a ticket or make a donation that is meaningful to them. Hosted by the service learning club. The breakfast themed dinner will feature a waffle bar, cereal bar, a moo bar of different flavored milk, and various hot breakfast food. There will also be a design-your-own cereal box station. Tickets are available online. 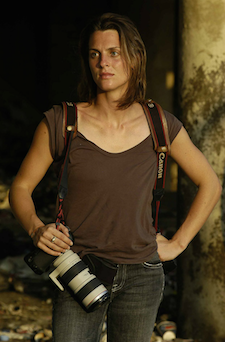 Kate Brooks is an internationally recognized photojournalist who has chronicled conflict and human rights issues for nearly two decades. Her photographs are regularly published in magazines such as TIME, Newsweek, The New Yorker, and Smithsonian, and exhibited in museums and galleries around the world. In 2012 Kate was selected for the Knight-Wallace Fellowship at the University of Michigan. There she began researching wildlife trafficking and poaching epidemic before embarking on directing the documentary film The Last Animals. David Gallo is an American oceanographer and explorer. He is currently Senior Advisor for Strategic Initiatives at the Center for Climate and Life of the Earth Institute at Columbia University. Previously he was Director of Special Projects at the Woods Hole Oceanographic Institution - a preeminent, globally recognized scientific laboratory. For more than 30 years, David has been at the forefront of ocean exploration, participating in and being witness to the development of new technologies and scientific discoveries that shape our view of planet earth. He has been described by TED Conferences as “an enthusiastic ambassador between the sea and those of us on dry land.” With nearly 13 million views his TED presentation “Underwater Astonishments” has been among the all-time top TED Talks. 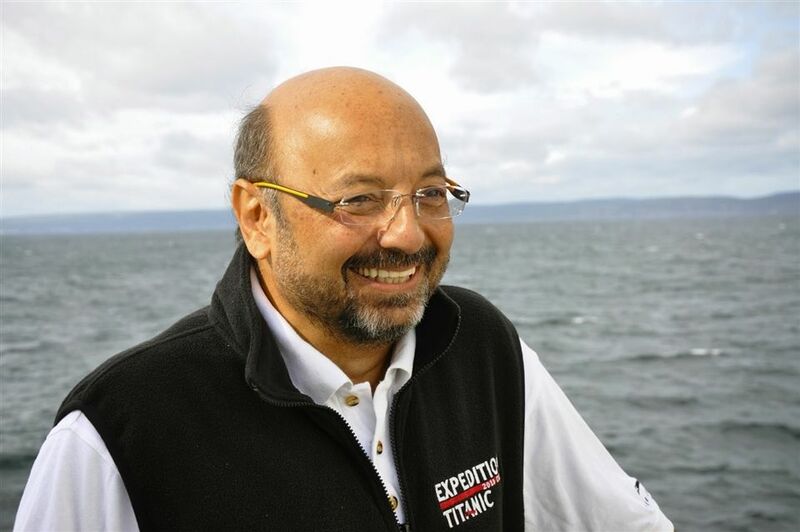 Dr. Gallo has lectured internationally to audiences ranging from children to CEOs with the goal of “awakening the little bit of Jacques Cousteau and Jules Vernes that resides in each of us.” He has given more than 10 TED and TEDx presentations and has appeared in numerous documentaries (Discovery Channel, History Channel, National Geographic) and has been featured on numerous televised news programs (Weather Channel, PBS Need to Know, MSNBC Ed Show, and NBC Today show). Nina Tandon is on the cutting edge of science: where sci-fi meets reality. She works on growing artificial hearts and bones that can be put into the body, and studies the new frontier of biotech: homes, textiles, and videogames made of cells. Named one of Fast Company’s Most Creative People in Business, and one of Foreign Policy’s 100 Leading Global Thinkers, she speaks on the future of healthcare and technology, and biology's new industrial revolution. In conjunction with the John Gale Hun Program for American Civics Education, Dr. Sean Wilentz, professor of American History at Princeton University, and Jeffrey Rosen, president and chief executive officer of the National Constitution Center, will speak to students about the processes and virtues of the American Republic. Dr. Wilentz is a renowned professor, award-winning author of non-fiction books on topics ranging from music and the arts to history and politics, and one of the nation’s most prominent commentators on America history and politics. Dr. Wilentz serves on a Hun School committee working to develop programming that will engage and educate students on this topic. Dr. Wilentz received a Ph.D. from Yale University, after earning Bachelors degrees from Columbia University and Oxford University. A contributing editor to The New Republic, and a member of the editorial boards of Dissent and Democracy, Dr. Wilentz lectures frequently and has written some three hundred articles, reviews, and op-ed pieces for publications such as the New York Times, the Los Angeles Times, the New York Review of Books, the London Review of Books, the American Scholar, The Nation, Le Monde, Salon and Rolling Stone. In addition to serving as President and CEO of the National Constitution Center, Mr. Rosen is a Professor of Law at The George Washington University Law School, and a Contributing Editor of The Atlantic. Mr. Rosen is a graduate of Harvard College, Oxford University, and Yale Law School. His new book, Louis D. Brandeis: American Prophet, was published on June 1, 2016, the 100th anniversary of Brandeis’s Supreme Court confirmation. His essays and commentaries have appeared in The Atlantic, The New York Times Magazine, on National Public Radio, and in The New Yorker. The Chicago Tribune named him one of the ten best magazine journalists in America, and the Los Angeles Times called him the nation's most widely read and influential legal commentator. This program is made possible by the generosity of Mrs. Betty Wold Johnson.